Welcome to C.R. Motors of Hudson Are you ready to experience that "new car smell?" Does one of our pre-owned inventory strike the perfect chord? 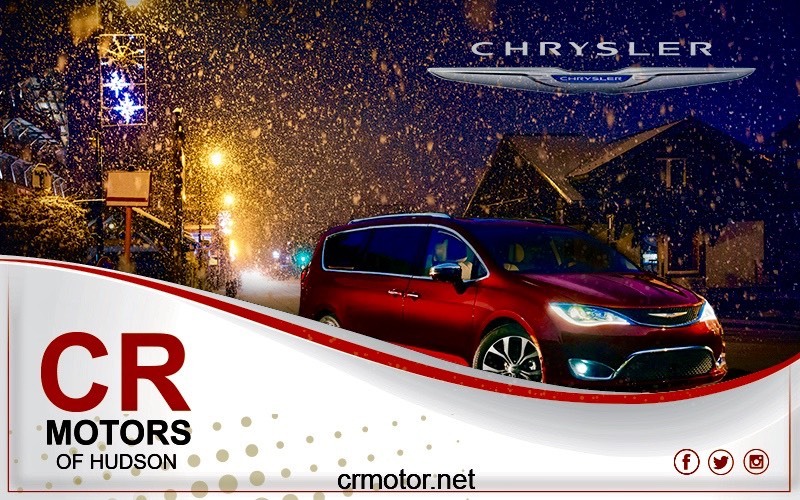 At C. R. Motors of Hudson in Hudson, MI we're excited to put you in the driver's seat. 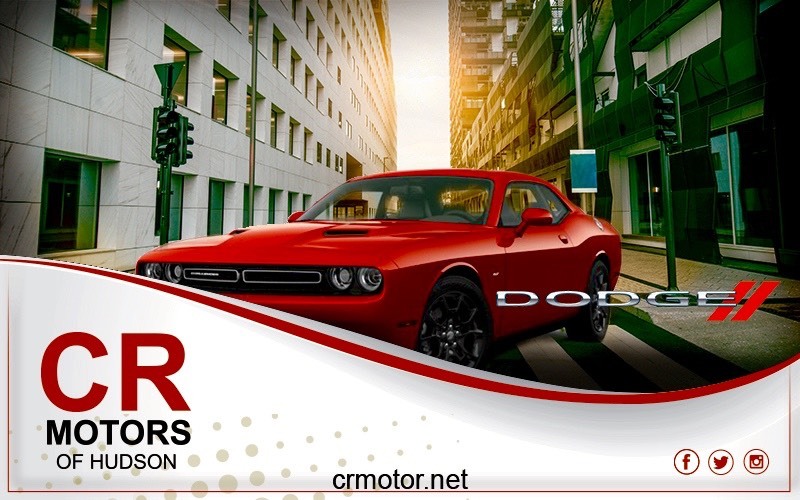 Allow us to demonstrate our commitment to exceptional customer service! 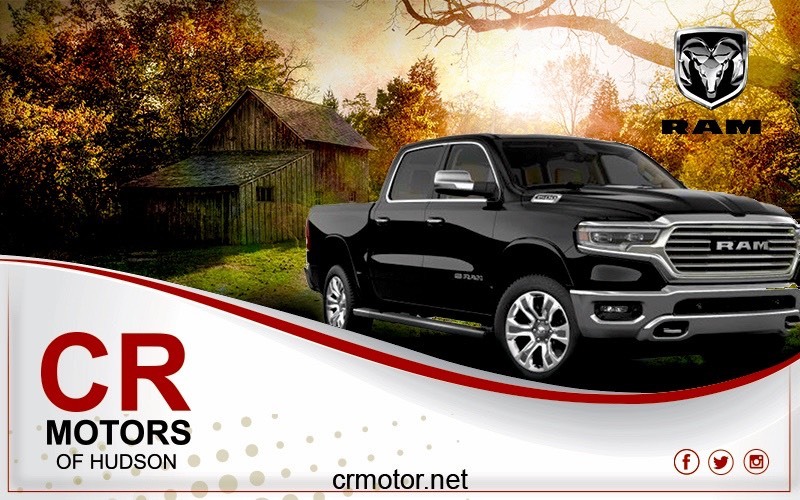 C. R. Motors of Hudson's sales staff is here to answer your questions related to inventory, service, parts, financing and more. Stop by today or call us at (877) 813-8423! 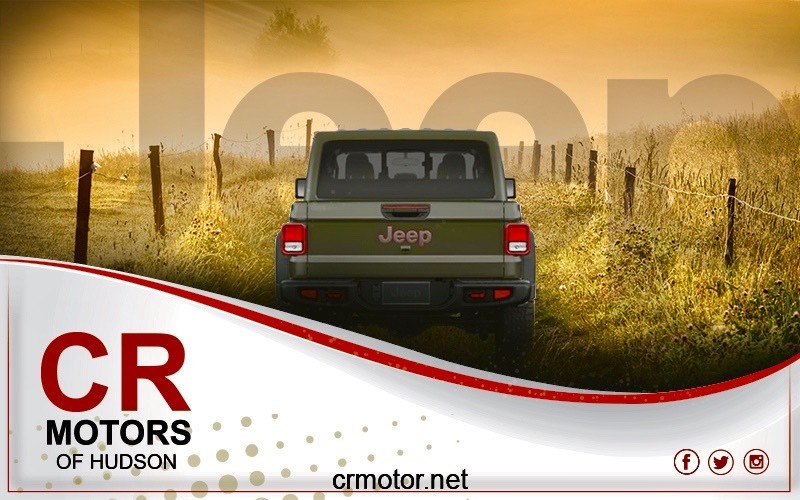 Proudly serving the Hudson, Adrian, Hillsdale, Jackson, Saline, Ann Arbor, Toledo, Chelsea and surrounding area for Sales and Service for their Chrysler Dodge Jeep Ram Products.